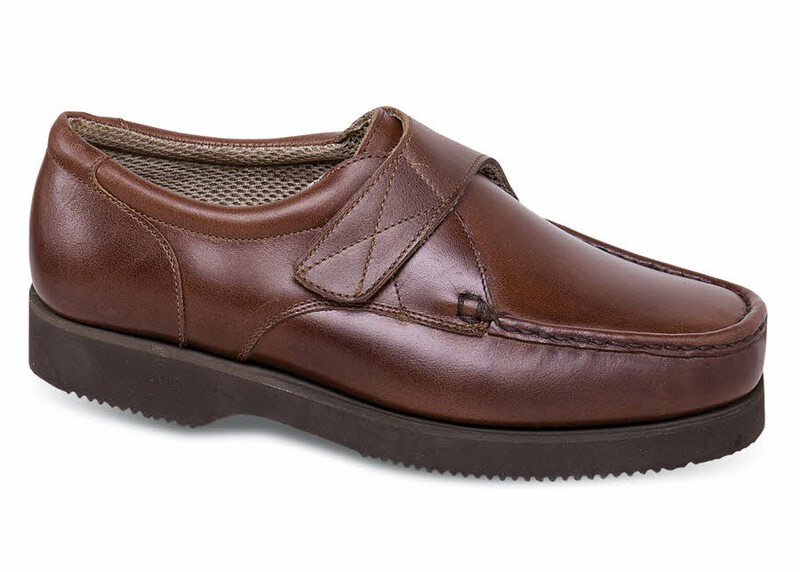 The unbeatable comfort of a genuine handsewn moccasin is combined with the convenience of hook and loop fastening. 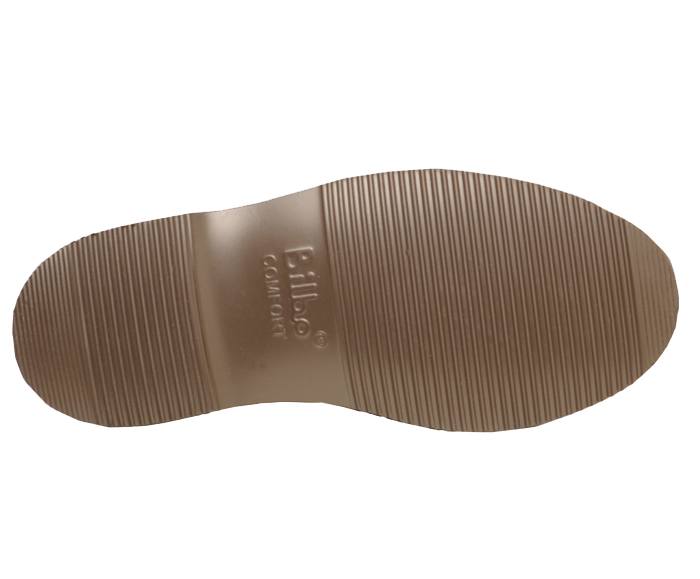 Supple leather uppers, breathing fabric linings, long-wearing polyurethane sole. On the generous Mohawk last. Men's sizes 5 to 12, 13 in 3E and 5E; 6-12, 13 in 6E; and now also in sizes 7-12 and 13 in 8E!